The Sadhana yoga practice is intended to take you to the next level in your yoga practice and life. 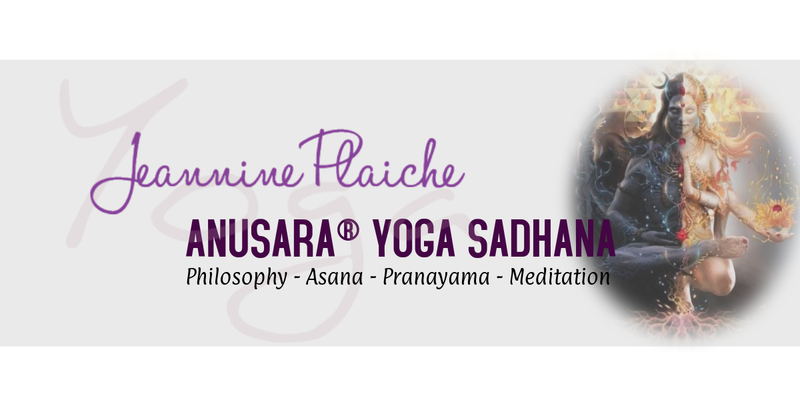 This season’s focus: ASANA, PRANAYAMA & MUDRAS. This class will help you move deeper into your practice and understanding of your body, mind & breath, and provide you with tools and the confidence to support your at home practice. I’m looking forward to assisting you on your journey to the heart! Registration NOW open. Classes are bilingual: English/French, unless otherwise indicated. Be part of a growing community of yoga practitioners who love learning about and celebrating life! *Please read the refund policy at the bottom of the page before confirming your selection…. **Sliding scale and work exchange option: If you cannot afford to pay the full membership price, please contact me for options. *Refund policy for paid weekly classes: Refund will be offered within the 10-days following purchase (for unmissed classes only), after the 10th day no refunds will be issued. ALL refunds will exclude any PayPal service fees. **For paid workshops: Purchases are non-refundable and non-transferable after the start of the workshop and in the 14 days prior to the workshop. ALL refunds will exclude any PayPal service fees. ***Policy on missed weekly classes: If you miss a class, you (or a friend) may attend another class ONLY IF SPACE IS AVAILABLE, and with advanced reservation.